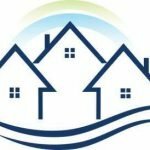 OBJECTIVES: To evaluate how 3 forms of housing instability relate to caregiver and child health among low-income renter households. 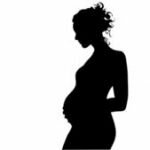 METHODS: Caregivers of children 0 to 48 months of age were interviewed in 5 urban medical centers from May 2009 to December 2015. Caregivers reported on the following: caregiver health, maternal depressive symptoms, child’s health, lifetime hospitalizations, developmental risk, and 3 housing circumstances, which were categorized as being behind on rent in the past 12 months, multiple moves (≥ 2 in past 12 months), and child’s lifetime history of homelessness. 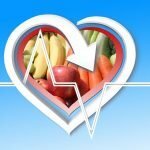 Associations with caregiver and child health outcomes were examined through multivariable logistic regression. RESULTS: Of 22324 families, 34% had at least 1 of the following adverse housing circumstances: 27% had been behind on rent, 8% had made multiple moves, and 12% had a history of being homeless. Overlap between these was limited; 86% experienced only 1 adverse housing circumstance. 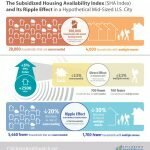 Each circumstance was individually associated with increased adjusted odds of adverse health and material hardship compared with stable housing. Households behind on rent had increased adjusted odds of fair and/ or poor caregiver health (adjusted odds ratio [aOR]: 1.91; 95% confidence interval [CI]: 1.77–2.05), maternal depressive symptoms (aOR: 2.71; 95% CI: 2.51–2.93), child lifetime hospitalizations (aOR: 1.19; 95% CI: 1.10–1.27), fair and/or poor child health (aOR: 1.41; 95% CI: 1.28–1.56), and household material hardships. 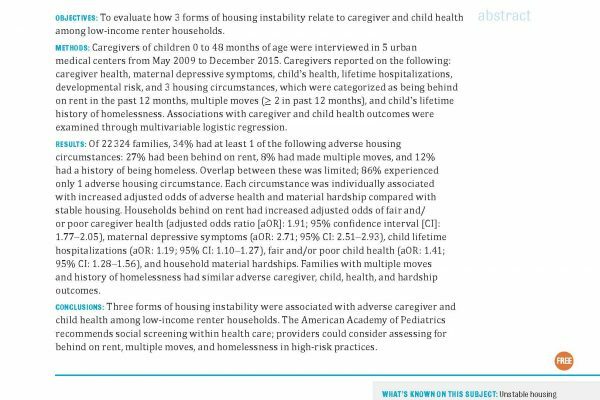 Families with multiple moves and history of homelessness had similar adverse caregiver, child, health, and hardship outcomes. 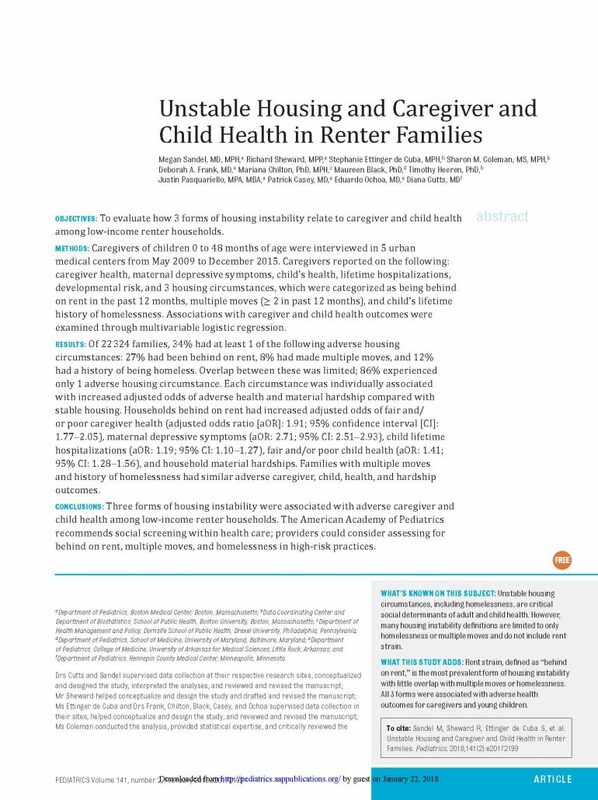 CONCLUSIONS: Three forms of housing instability were associated with adverse caregiver and child health among low-income renter households. 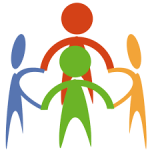 The American Academy of Pediatrics recommends social screening within health care; providers could consider assessing for behind on rent, multiple moves, and homelessness in high-risk practices.